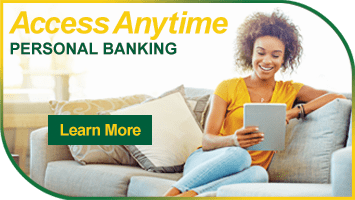 Notifi Alerts from United Fidelity Bank lets you know the moment something important happens in your account. Messages are sent instantly using any of the delivery channels you choose. One of the easiest ways to get Notifi Alerts is through the messages on your smartphone* or wearable devices. You’ll see your Notifi Alerts every time you log on to Online Banking. With Notifi Alerts, you’ll always know what’s happening with your money and be able to watch for fraudulent transactions. 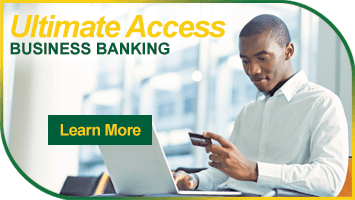 It’s a free service from United Fidelity Bank. 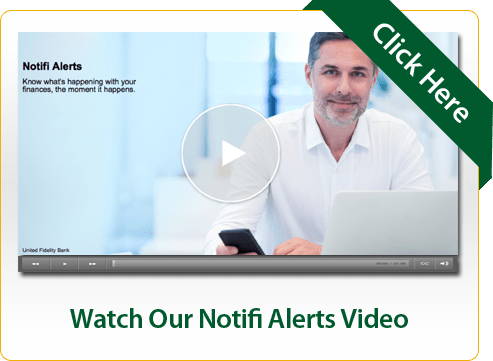 To learn how to set up Notifi Alerts, watch our video. *Text/SMS message and data rates may apply.